Social media laws within the United Arab Emirates have recently changed. Under the new guidelines, the National Media Council (NMC) now requires Dubai-based influencers to acquire a licence in order to promote any online business activities, such as e-commerce, publishing and selling of print, video, and audio material, as well as advertising or promoting brands. These new laws exclude those who run personal websites (i.e. bloggers) and social media users whose posts are not commercial in nature. SO don’t worry- these changes won’t affect the content I share with you! Those that do require a licence can select from three different types; an individual licence, a partnership license or an aggregated license. Individual licence: Allows for influencers to remain independent at a cost of Dhs 15,000 ($4,085 US) per year. Partnership licence: Allows for small groups to be covered together- so long as they are registered as a small company. They must hold a valid trade licence (Dhs 15,000/$4,085 US) prior to applying for this e-media licence (which will cost an additional Dhs 15,000/$4,085 US per year). Aggregated licence: Allows for influencers to register under an agency that is certified by the NMC, at no cost. 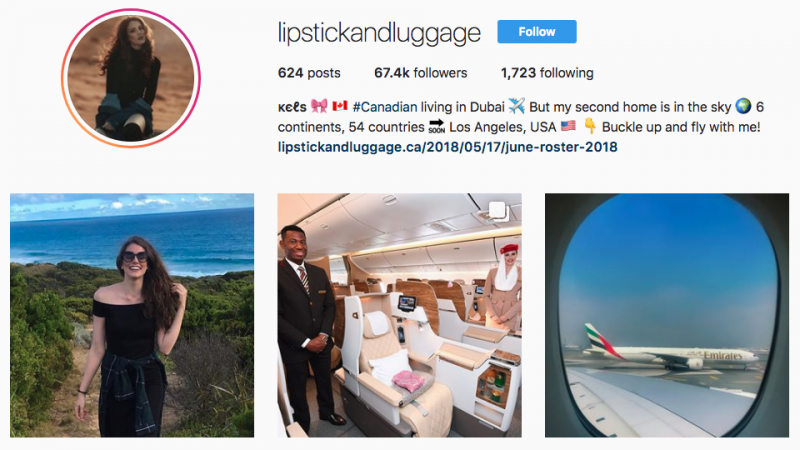 By signing with an agency, influencers promise them exclusivity. All paid deals will need to go through them and any current paid partnerships will need to be declared too. More information about these licences can be found on the NMC website. With digital media becoming one of the fastest-growing sectors in the Middle East, the purpose of these new laws, according to the NMC, are needed to better regulate the industry. What do you think about the new regulations? Let me know in the comments below!